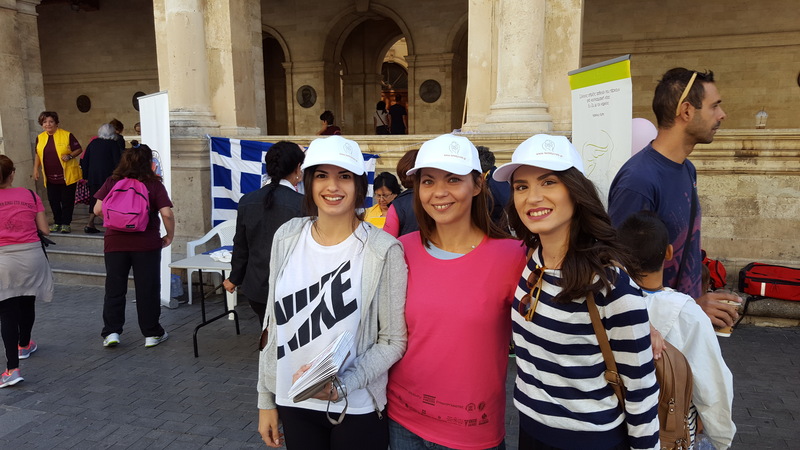 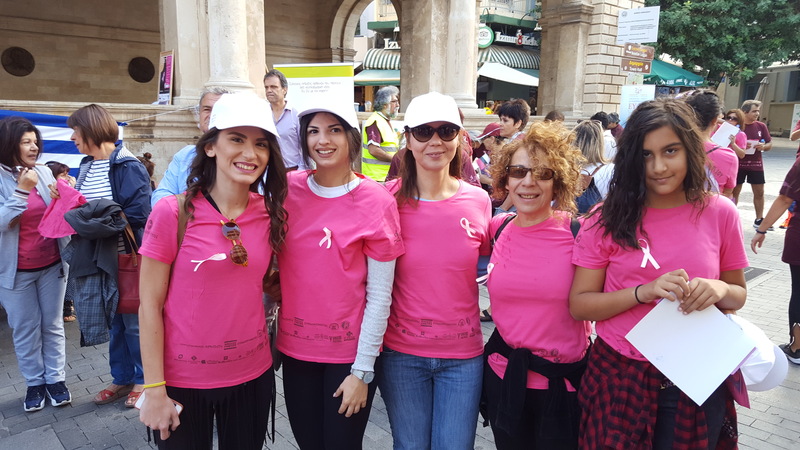 Crete Fertility Centre sponsored 2nd Women Run for breast cancer’s fight! 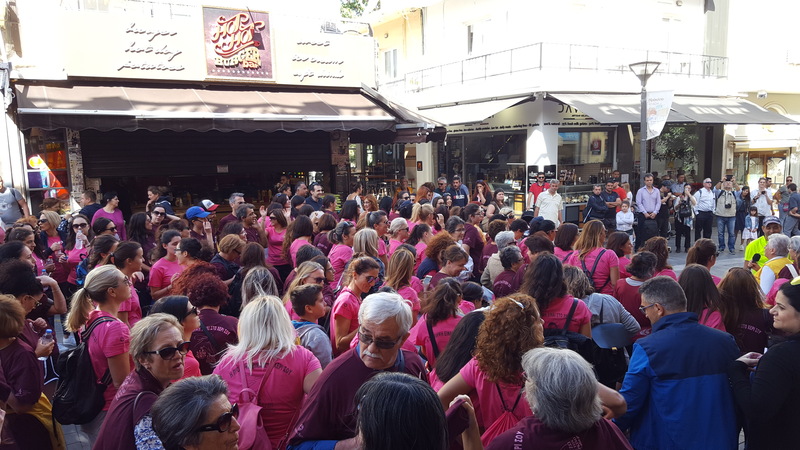 Crete Fertility Centre sponsored 2nd Women Run for breast cancer's fight! 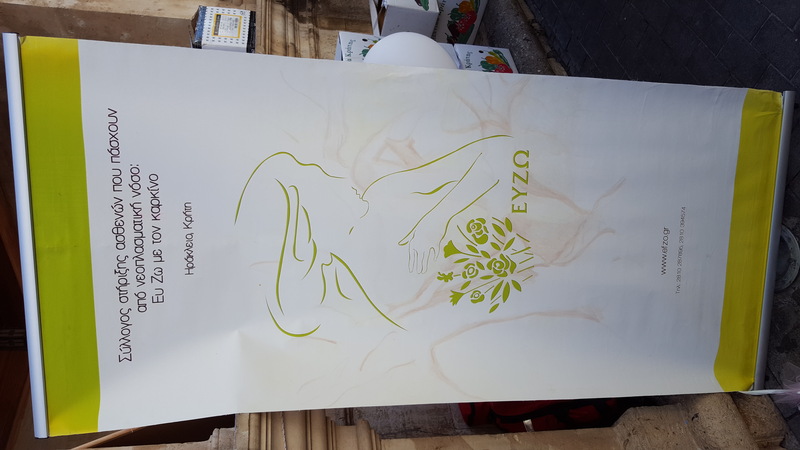 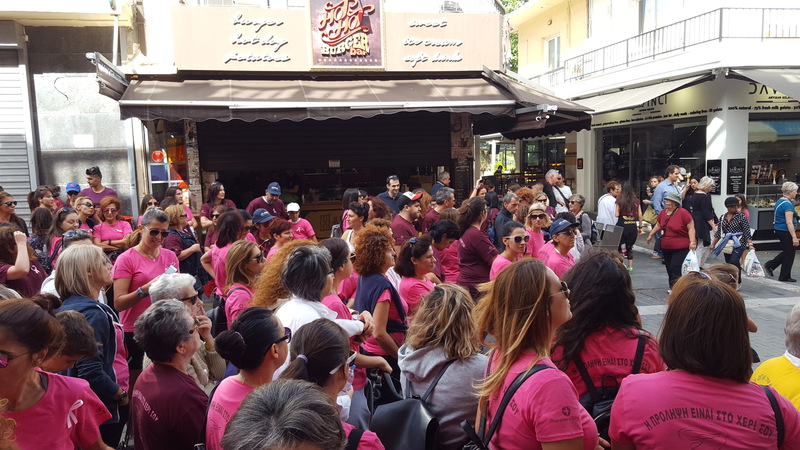 The message from Dr. Matthaios Fraidakis, scientific coordinator of the Crete Fertility Centre, and the embryologist of the center of Aliki Anyfanthaki, of the 2nd Women’s Run for breast cancer’s fight.